Discounts for NAPPS Members, No Fee Rush Jobs! Same Day Serves offers process serving throughout North & South Carolina. Available 24/7! We Offer Skip Tracing Services As Well! 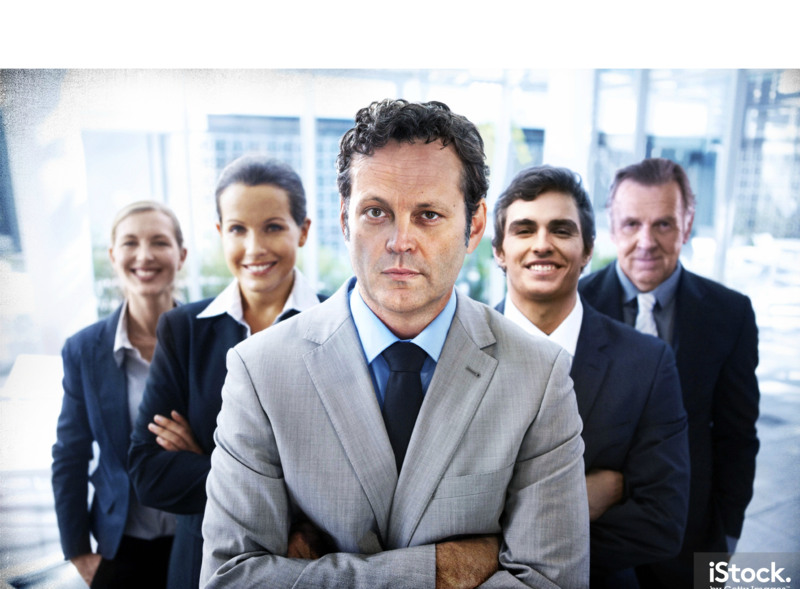 in-depth and reliable skip tracing, locate and missing person services. We are based out of Charlotte, our Process Servers handle most counties in the Carolina's. Call for pricing specific to your case today! We hope to be your one-stop shop for all of your legal support needs and can even offer international process service through our network of partners. Please give us a call today, we look forward to adding you to our roster of happy customers. Read some of our happy customer testimonials! Welcome to Method Process Service, Process Servers proudly serving the Queen City and beyond! We believe in conducting business in a timely manner with excellent communication and at a fair price. 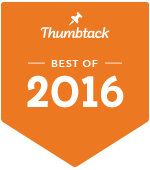 Method Process Service has been awarded a Best of 2016 award from Thumbtack. Our customers makes this possible!